This is what my brother and I are doing in March in Dallas. After I signed up, I saw that they are adding an event in New Orleans – shucks! Oh well. It’ll have more rolling terrain in Dallas anyway. Only 70% of participants finish and the dude in the beginning of the video says it’s the hardest thing he’s ever done. 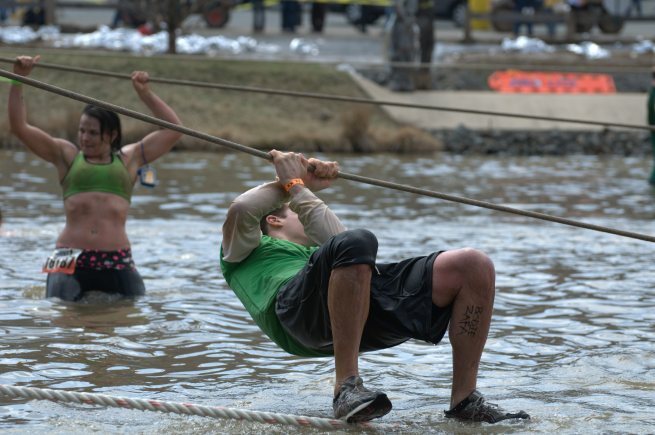 This race kinda makes WarriorDash look like PussyDash – just saying. 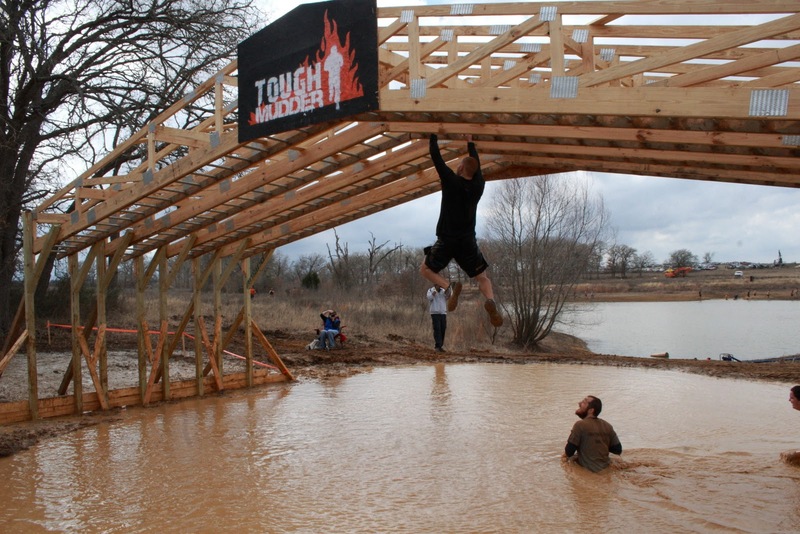 For starters, it’s 10 miles long, there’s freezing water from the jump, and you get shocked by 10000 volts of electricity. Don’t wanna go slow through this one. Monkey Bars right? Some of the bars are greased. All the obstacles were designed by British Special Forces. 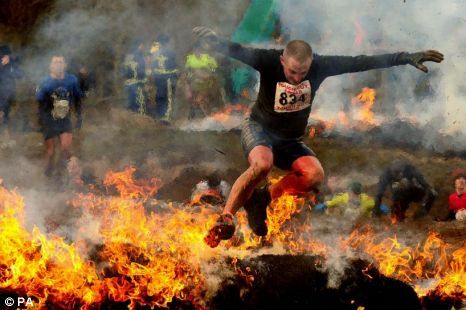 This fire jump is way more of a big deal than the tiny thing I jumped over in WarriorDash. 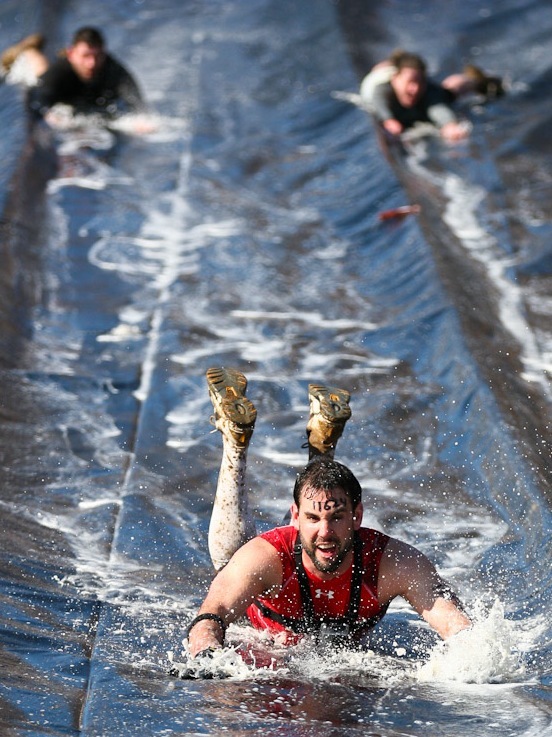 This slide sure does look fun though. It probably ends in tank of turtles trained to bite scrotums.